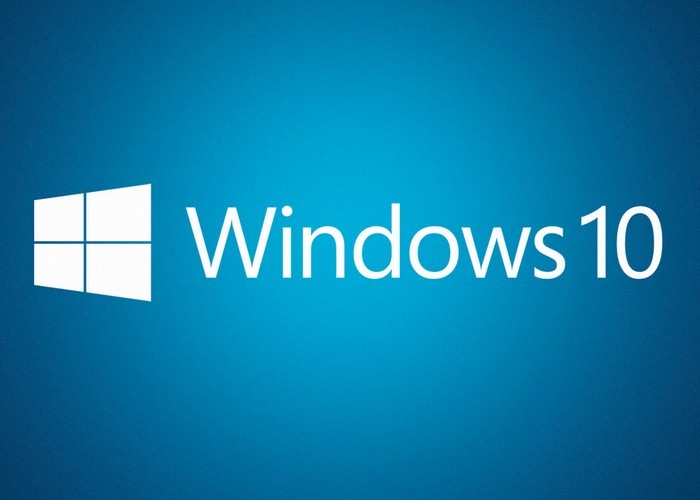 During Microsoft’s Windows 10 media event last night, the company revealed that Windows users will be able to upgrade for free to the latest Windows 10 operating system, if their systems are running Windows 7, Windows 8.1, or Windows Phone 8.1. As unveiled last year Microsoft Windows 10 is expected to launch later this year, and has been developed to run across a wide range of hardware devices from smartwatches, tablets and smartphones to desktop and laptop PCs as well as gaming consoles such as the company’s Xbox One. Last year Microsoft released a preview version of its new Windows 10 operating system for desktop and laptop computer users to test out and provide feedback on its development. During this years first Windows 10 presentation, Microsoft has been showing the new operating system running on a variety of different hardware including smartphones and Xbox console. If you are a gamer you might also be interested in the 20 minute presentation that Phil Spencer provided on the new features and functions that will be included with the Xbox on Windows 10 revealing how the new features such as the new Xbox app, Game DVR, cross platform play, DirectX 12 and streaming Xbox One games on Windows 10.